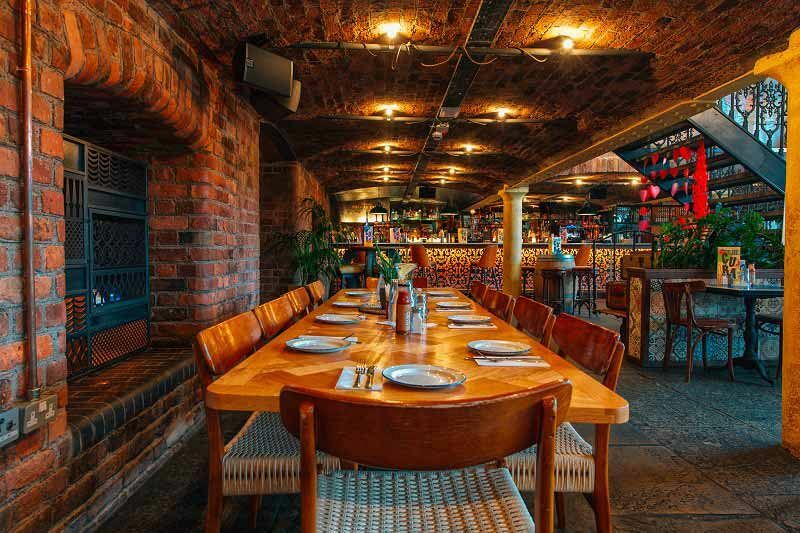 Experience an exclusive Christmas party with a difference in Liverpool this festive season with a celebration at this incredible Cuban themed venue. 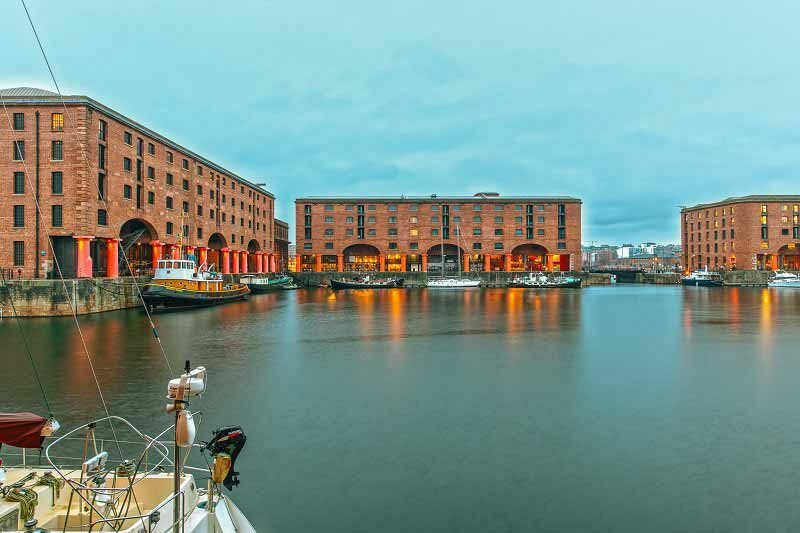 Located in Liverpool’s iconic Albert Docks and offering some spectacular views, you and your team will enjoy a slice of Havana without having to fork out on the hefty airfare! 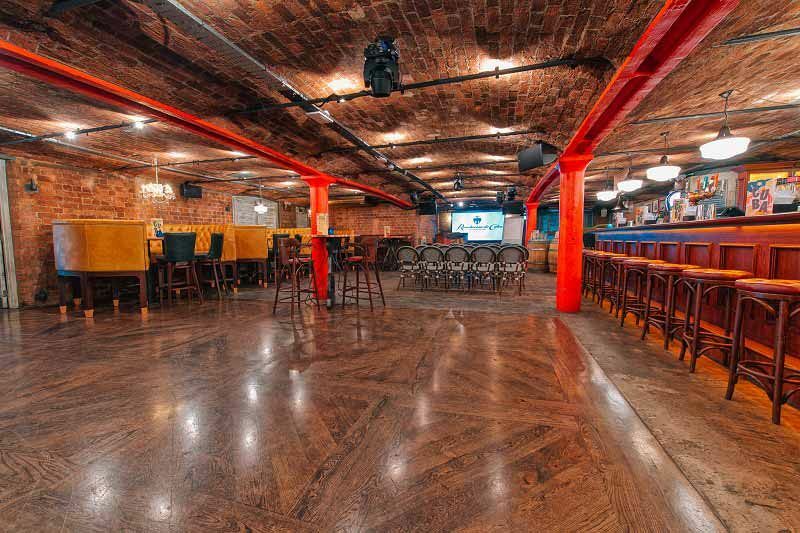 The venue itself is modern and stylish and boasts three bars across two floors, exposed brickwork design, built in lighting and AV and a high energy Latin atmosphere that everyone will love! You’ll enjoy your very own private area within the venue where you’ll be able to party until the early hours. On arrival, things get started with a delicious Strawberry Daiquiri which will get those party vibes flowing nicely and will have everyone forgetting about the stresses of the past working year. Feel yourself unwind as you chat amongst your colleagues and take in the striking sights of the festive décor. As for food, guests will be treated to a mouth-watering Mostrador buffet, which will feature something to tantalise everyone’s taste buds. So grab a plate, join the queue and get ready to fill your plate with tasty dishes! Each guest will enjoy two drink vouchers each during the night, which they’ll be able to redeem at the bar against a great choice of drinks – why not sample some of the venue’s World Class Rum? As the evening continues, the fun doesn’t stop! Get ready to dance the night away with the DJ who will be bringing you all the latest and greatest hits! 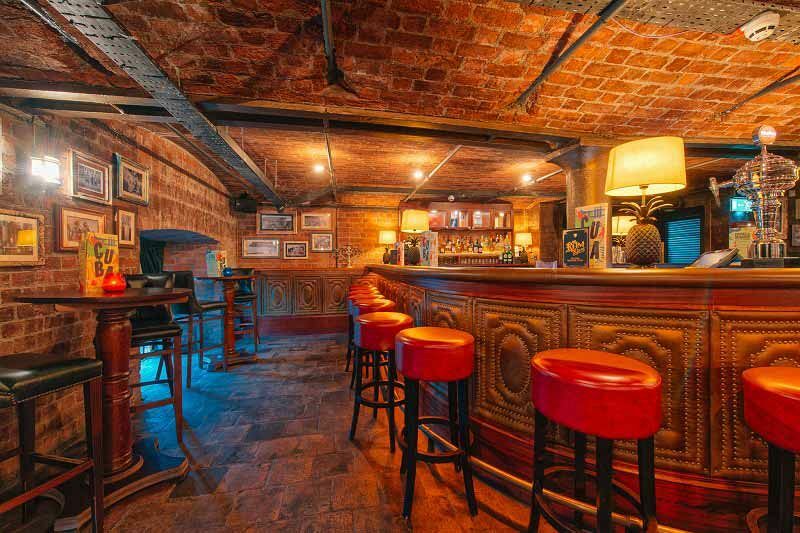 Get swept away with all the heat and vibrancy of Cuba this Christmas with an exclusive celebration at this top venue in Liverpool!